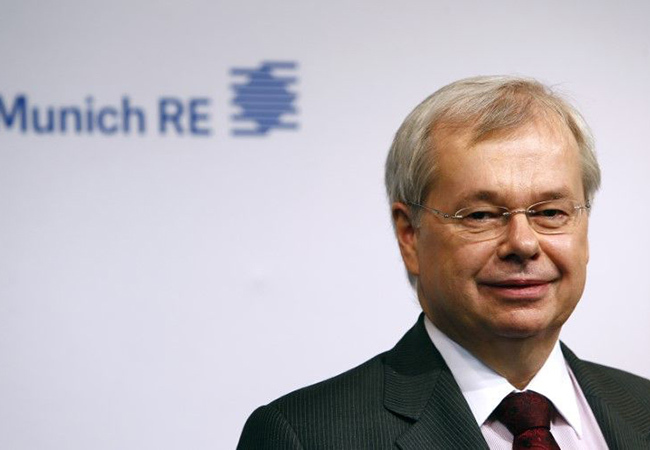 Tinuku - The market for insurance against cyber threats will double by 2020 to over 8 billion dollars, German reinsurance giant Munich Re told a conference in Monaco on Sunday. Companies could more than double their spending on cyber insurance for US$4 billion in 2017 to US$9 billion by 2020. "Increased networking of machines and equipment in particular, can also give rise to very complex risks such as data theft, disruptions in the interaction between networked machines, and even the failure of entire production lines and supply chains," Munich Re said. Estimating the number of connected devices worldwide will rise from 27 billion to 125 billion by 2030. The malware encrypted data on hard drives, demanding that users pay ransoms to regain access to the system.